I will be speaking at this year's European Media Art Festival on the panel discussion "Deep Fake or Rendering the Truth" about my practise, alongside Luba Elliot, Igor Schwarzmann, Francis Hunger and Tobias Revell. I have been selected as the winner of the 2018-19 DARE Art Prize by Opera North and the University of Leeds’ Cultural Institute. Working with scientists at the University, I will explore the functions of memory and the roles of the left and right sides of the brain, and how their operation might be embodied in a work of art. The project will start summer 2018 and last a year. 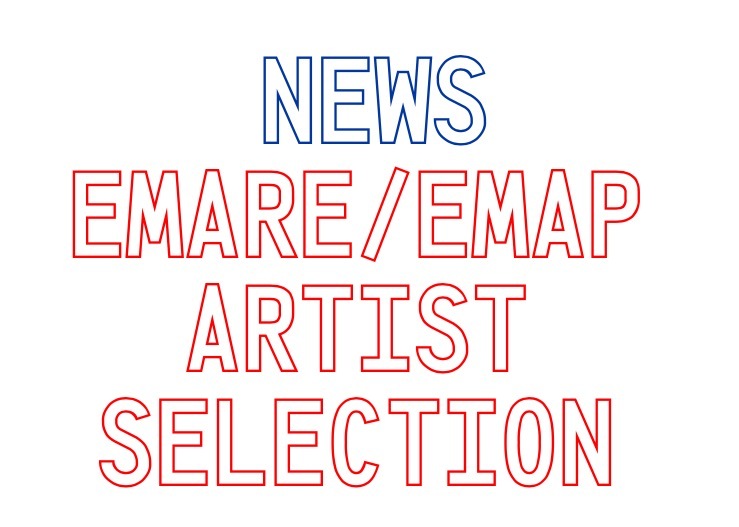 Delighted to have been selected as one of the eleven recipients of this year's EMARE/EMAP funding. With the generous support of EU’s Creative Europe programme, I will be working with Impakt Festival in the Netherlands to create a new work.